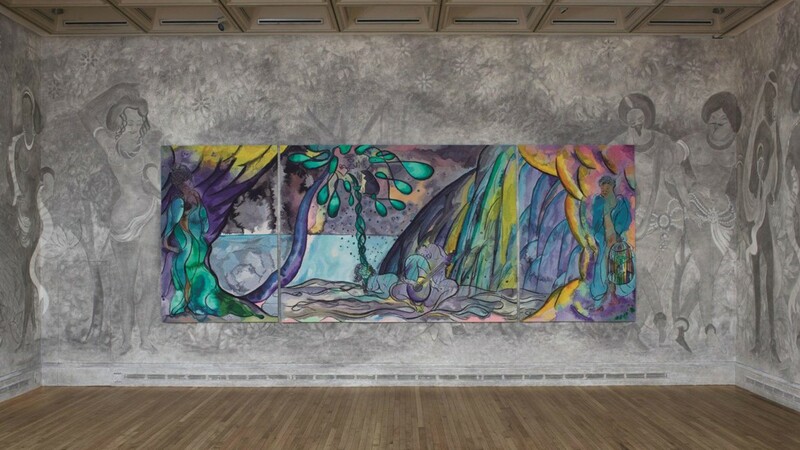 The British artist Chris Ofili has once again return to the National Gallery after his exhibition Metamorphosis: Titian 2012 in 2012. This time, the Turner Prize winner is going to shows us his latest artwork, a handwoven tapestry collaborated with Dovecot Tapestry Studio, which took two and a half years in the making by five weavers, titled The Caged Bird’s Song. The tapestry reflects Ofili’s ongoing interest in classical mythology and the stories, magic and color of the Trinidadian landscape he inhabits. 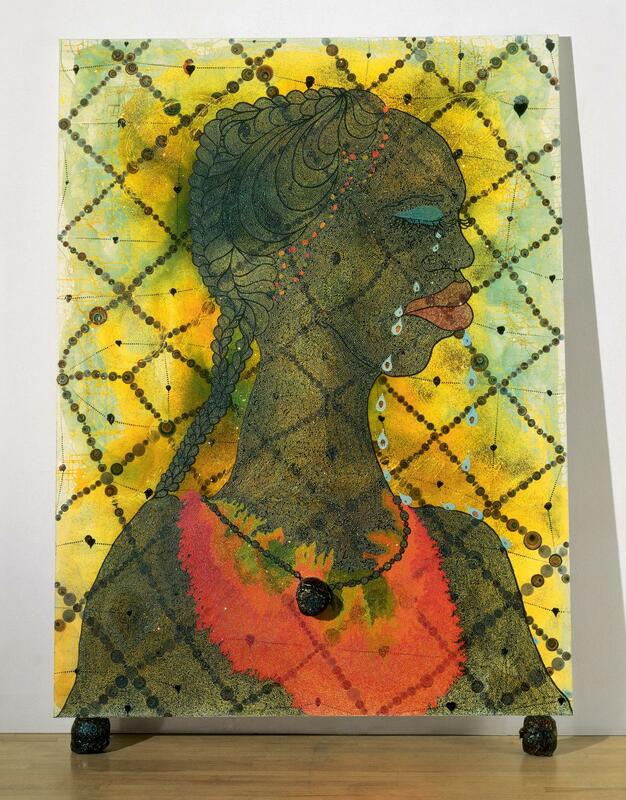 Chris Ofili is a British artist born in 1968, and studied at the Chelsea School of Art from 1988 to 1991 and Royal College of Art from 1991 to 1993. In 1992, he won a scholarship that took him to travel to Zimbabwe, where he became enamored with the African music, culture and textiles that influenced his approach to painting. In 1998, Chris Ofili won the Turner Prize with his famous elephant dung painting. 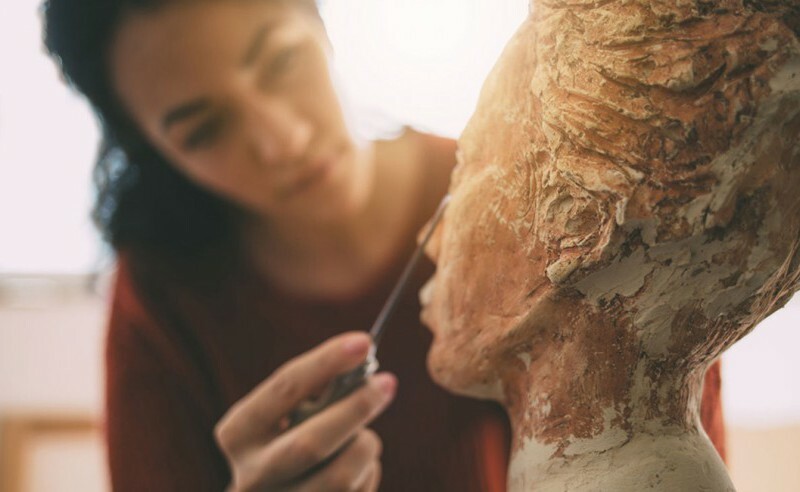 The Exhibition Weaving Magic runs through 26 April to 28 August 2017 at the National Gallery, London. Following the exhibition, the tapestry will be hung in the dining hall of the Clothworkers’ Company permanently.